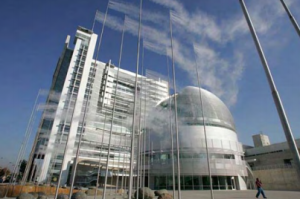 The City Auditor has recently released a report on city services. 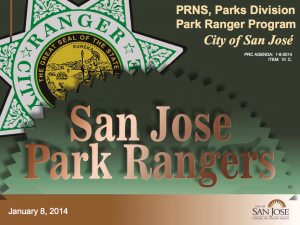 The City has released a report regarding Park Rangers. We are a community-based organization launched in 2012 to heighten awareness of park issues and bring forth policies that foster great parks. The mission of San Jose Parks Advocates is to bring parks into the public political consciousness, to make parks an issue in all discussions of civic priorities, neighborhood services, and community interactions with the City of San Jose. 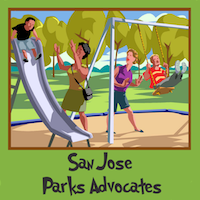 San Jose Park Advocates envision a day when support for parks, recreation, and neighborhood services is beyond question, when all residents have access to quality parks, trails, and recreational opportunities, that includes a multitude of uses.